Essential oils have also been used for thousands of years for stress reduction, increased clarity, relieving muscles and pain, purifying the body, enhance emotional balance and to boost your immune system. What you may first notice when diving into the world of essential oils are the aromas. Your sense of smell is the closely linked with memory, more than any other sense, and studies show that nearly 75% of emotions are prompted by scent. The term “essential oil” is derived from the original “quintessential oil.” Stemming from the Aristotelian concept that matter is composed of the four elements of fire, air, earth, and water the fifth element of quintessence is considered to be spirit or life force. Generally extracted through steam distillation, as well as cold pressing, pure essential oils are far more potent than the botanicals from which they were extracted. Fragrant and highly concentrated natural elements are what provides the plant its healing power. These healing benefits include improving skin, easing aches and pains, balancing roller-coaster emotions and fighting bacteria, fungi and other forms of infection. An immense amount of plants are needed to produce essential oil. It will take nearly 4,000 pounds of Roses to produce just one pound of Rose Essential Oil. Another essential oil, Lavender, only take 100 pounds of plant material to yield one pound. Just the same this shows how much is required to produce high-quality, pure essential oils. The majority of essential oils shouldn't be undiluted when used directly on your skin. It is best to combine with carrier oils, waxes, butters, or alcohols. Be sure to test if you’re sensitive to an essential oil by combining a drop of the essential oil with 1/2 teaspoon of a carrier oil such as olive, jojoba, or sweet almond, hemp seed oil. Apply a dab to the inside, upper arm and wait a few hours to see if there is a reaction. If there is no itching or redness that occurs you are most likely not sensitive to that particular essential oil. are listed below with their most popular uses. Lavender: For all skin types, for relaxation, hair preparations, and cleaning products. Lemon: For lifting moods, cleaning preparations, and sparingly in toners and products for oily skin. Peppermint: Lip balms, oily/acneic skin, and cleaning products. 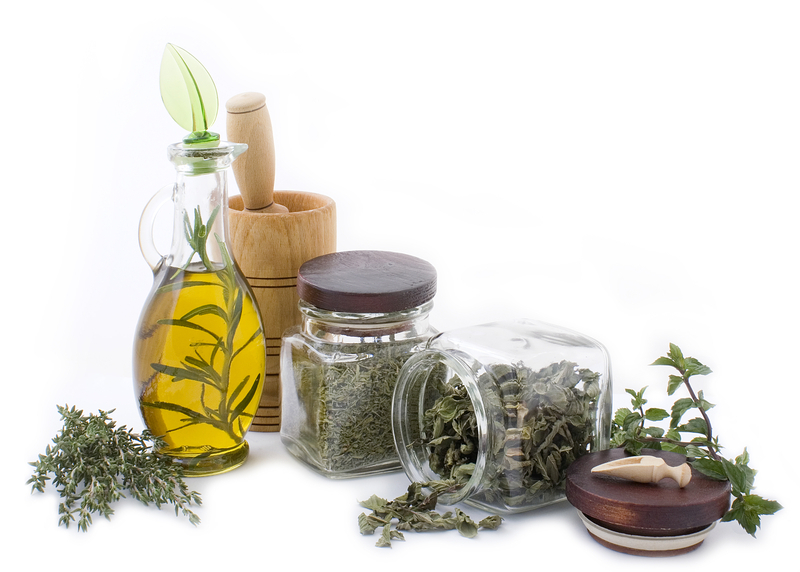 Rosemary: For hair preparations, oily/acneic skin, and cleaning products. Sweet Orange : For all skin types and very soothing in room sprays for children. Geranium: For all skin types, creating perfumes, and for use in homemade moisturizers. Tea Tree: For healing, getting rid of dandruff, oily/acneic skin, and cleaning products. As a final note, keep in mind that not all essential oils are created equally and more expensive doesn't necessarily mean that it is a better quality oil. If you encounter a large difference in cost between types of essential oils it is likely the cheaper one is of less quality often times highly diluted. To assess your essential oil for purity you can put a single drop on a piece of paper. If it evaporates quickly leaving no observable mark, it is pure. If a ring remains it has been diluted by the seller. This test works with most essential oils but not for Absolutes, Myrrh, and Patchouli. Get Started On Your Essential Oils Journey Today!